A conscientious farmer defines our cooperative. Birds are the livelihood of the 185 egg and poultry producers who own Granny’s Poultry, each of whom cares for the wellbeing and whole health of their flock. As the face of our cooperative, our farmer-owners know that their responsibility extends beyond the farm gate – because you’ve placed your trust in them and the quality of food they provide to your family. 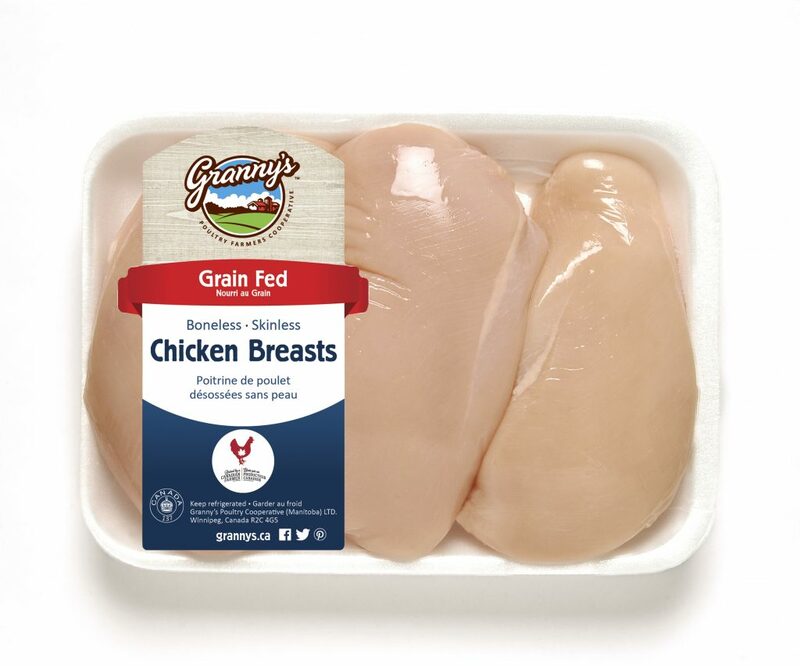 Granny’s directly connects consumers to farm families in Manitoba and Saskatchewan, many of whom have been in business for several generations and all of whom take pride in caring for their poultry. In fact, our farmer-owners proudly serve their families the very same Granny’s products that you serve to yours. 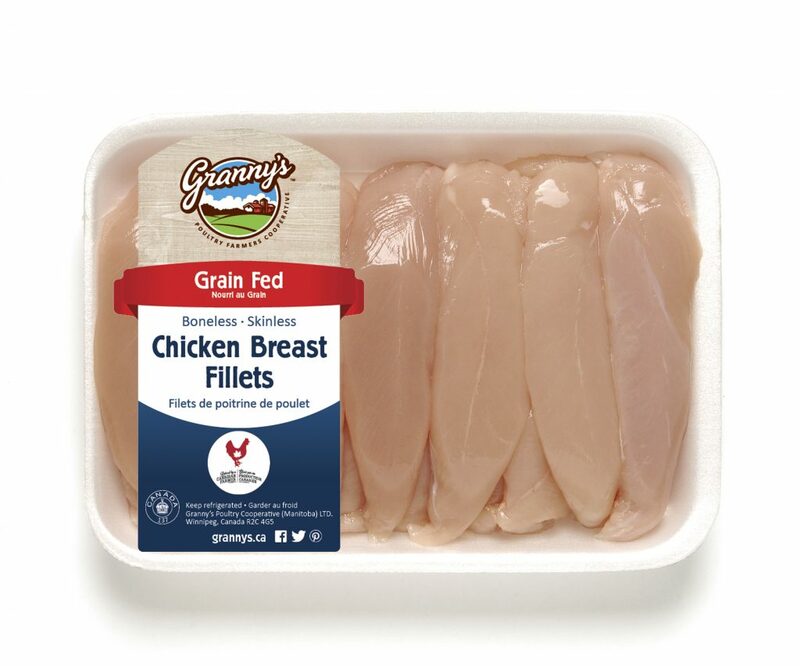 Although we are the largest poultry producer in the province, producing 48 million kilograms of chicken and turkey annually, Granny’s always puts people and poultry first. It gives our 185 farmer-owners and 490 employees great pride to live by these words daily, knowing that the cooperative spirit that holds us together will sustain Granny’s future for generations to come. Better lives for our birds means a healthy flock and a healthy future for our farm families. This is why Granny’s conscientious producers care for and nurture their chickens and turkeys in clean, carefully protected environments designed to meet the needs of the flock. This includes providing proper ventilation as well as light and temperature controlled conditions. The birds are free to interact, access food and fresh water; at the same time, they remain safe from predators, disease and poor weather and stay well protected during their growing cycle. The hens and roosters on these farms are the parents of the birds raised on Granny’s chicken farms. Our hatching egg farms are all free-run facilities, the birds have access to fresh, clean water and nutritionally-balanced food to produce healthy offspring. Throughout its life, one hen will lay enough eggs to produce 120 chicks. Granny’s hatching egg producers participate in an on-farm safety program and their operations are regularly audited to ensure compliance with biosecurity and disease control regulations. Granny’s chickens and turkeys are raised year round. Our farmer-owners’ farms are free-run, the birds have 24-hour access to fresh, clean water and nutritionally-balanced feeds specially designed to meet their growing needs. They are free to roam in climate-controlled surroundings designed to optimize their comfort while keeping them safe from predators and protected from the threat of disease. Knowing where your food comes from and that it is raised in a responsible manner is important. We couldn’t agree more. This is why Granny’s maintains the same high production standards at our centrally-located hatchery and processing plant as we do on our egg and poultry farms. Our safe, sanitary and state-of-the-art hatchery houses the ideal hatching conditions and careful egg screening to ensure the best possible start to a healthy poultry flock. 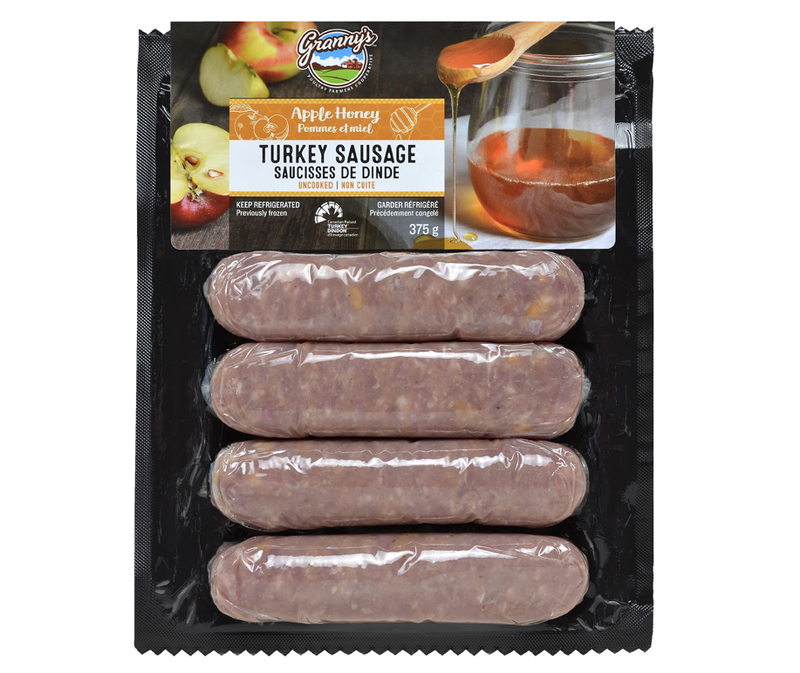 Granny’s has been issued a Certificate of Hatchery Accreditation from the federal Canadian Food Inspection Agency (CFIA)for successfully completing a quality assurance program in its hatchery operations. Our HACCP-certified processing facility – which oversees our product preparation and packaging – has outstanding quality assurance and food safety systems in place. In fact, we were the first poultry producer in Manitoba to establish our own on-site laboratory to enhance quality control. 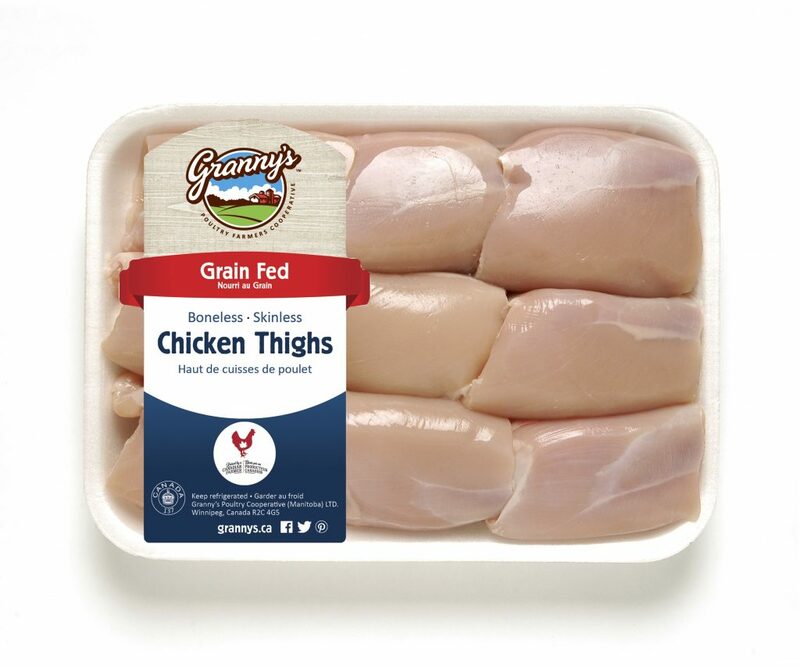 Our commitment to food safety goes even further in that we have put supplementary processes in place to ensure that the poultry you purchase from Granny’s is a safe to eat, high-quality product.